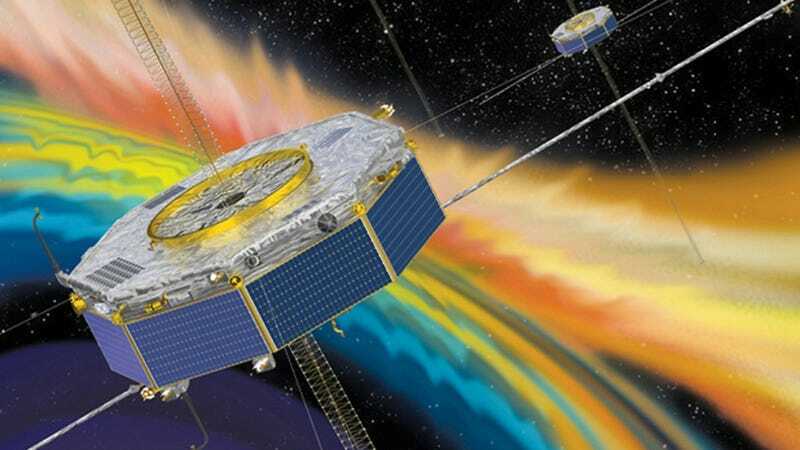 The MMS spacecraft have previously witnessed asymmetric reconnection events, which occur at the sunlit side of the Earth where the solar wind interacts with the Earth’s magnetic field. But the July 11, 2017 event was the first MMS observations of reconnection in the magnetotail where symmetric reconnection occurs—where the tail pinches in and interacts with itself. The event produced a jet of electrons traveling at 20,000 kilometers per hour, according to the paper published in Science. What Was Going On With Earth&apos;s Magnetic Field A Billion Years Ago?